Directly above Germany lies the Jutland Peninsula. This peninsula is the mainland of Denmark. In the sea surrounding the peninsula are more than 400 islands, which are also part of Denmark. Denmark is one of the flattest lands on Earth. There are farms and dairies here. There are also big cities. 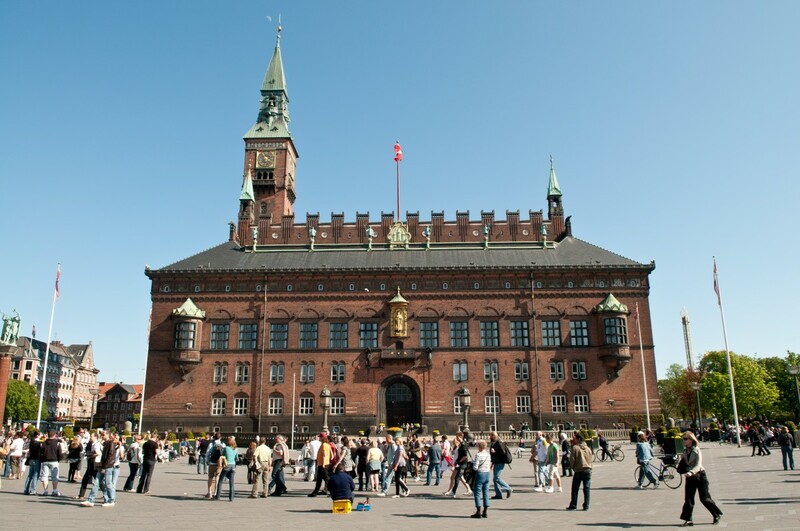 Copenhagen, Denmark’s capital, is the largest city in Scandinavia. It is a beautiful city with old churches, art museums and interesting markets. People here take care of the environment. They build houses that are fueled by solar power. They ride their bikes everywhere. Question: What do people do here to earn a living? Answer: Over one-third of the people work in factories. Others are teachers, doctors, office workers or farmers. 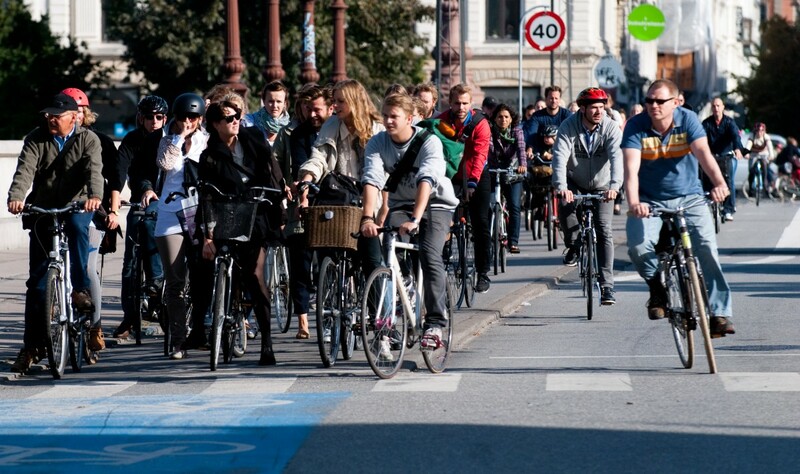 Question: How do families live in Denmark? Answer: Many families have only one parent. Dads take a big role in parenting. Many dads raise the kids while moms work. Here’s a map of the country of Denmark and all its cities and villages. Zoom in to get into street level or zoom out to see other countries around Denmark! 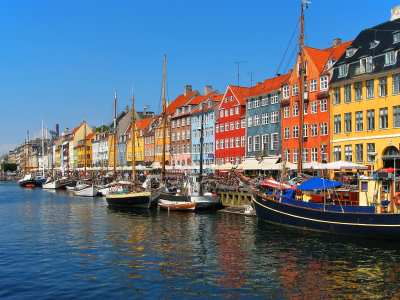 You can see the terrain, but also see the roads, images of the buildings and even take a 3D tour through the streets of the cities of Denmark, as though you are actually there! Enjoyed the Geography for Kids all about Denmark info? 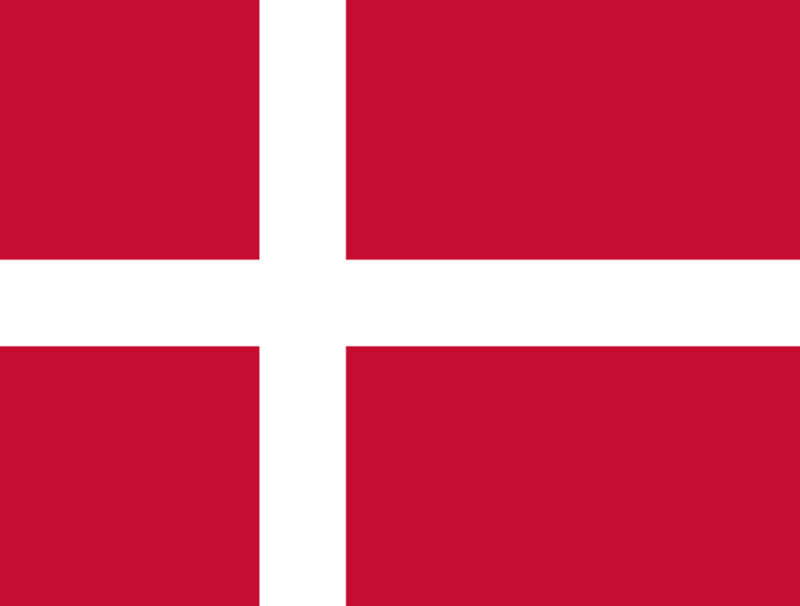 Take the FREE & fun Denmark quiz and download FREE Denmark worksheet for kids. For lengthy info click here. Declan, Tobin. " Denmark Facts for Kids ." Easy Science for Kids, Apr 2019. Web. 26 Apr 2019. < https://easyscienceforkids.com/all-about-denmark/ >.